Millennials have reshaped healthcare most visibly on the technological front. As members of the first generation to grow up with easy access to internet service, they have been instrumental in pushing smartphones, wearables and cloud computing to the forefront of the industry. We reviewed some of these trends in the first two parts of this series. The desire for instant access, which is manifested in preferences for same-day appointments, telehealth services and short wait times. Such benefits mirror the on-demand experiences millennials already get from mobile and cloud apps. The search for broad consensus from peers, similar to what fuels usage of popular platforms like Yelp. For example, consumption of crowdsourced reviews often influence how millennials select health providers. There is an opening for these motivations to drive significant changes in healthcare. Especially since millennial satisfaction with the healthcare system is lower – only 32 percent report being treated well, according to an Accenture survey – than it is for preceding generations. What can providers and payers do, beyond tech upgrades, to more closely align their services with millennial expectations? Novel healthcare environments and expanded reach within social media are prime places to start. Retail clinics, which are often housed in pharmacy chains such as Walgreens, CVS and Walmart, demonstrate one model for extending instant access to care and meeting the expectations we outlined above. A Manatt Health study funded by the Robert Wood Johnson Foundation found that the total number of such clinics grew 900 percent between 2006 and 2014, to 1,800 nationwide. In 2012, they represented 2 percent of all primary care visits, and they are currently key catalysts of the broad move toward value-based care. These clinics are typically open on weekends, well-integrated with provider mobile/web apps for easy scheduling and staffed by nurse practitioners. As of August 2017, 21 states granted nurse practitioners full prescriptive authority to diagnose, treat and prescribe medicines for patients, free of physician oversight. In this context, a retail clinic visit is usually much easier to set up, attend and pay for than a trip to a doctor’s office or the emergency room. Indeed, Blue Cross Blue Shield estimated that almost 30 percent of ER visits could be treated at one of these clinics. Payers have gradually extended insurance to cover retail clinics, with an eye toward cost reductions. FierceHealthPayer projected hundreds of thousands of dollars in savings from reduced ER/hospital admissions. Their overall convenience has tradeoffs, though. A 2016 RAND Corporation study published in Health Affairs looked at a group of Aetna enrollees and discovered a correlation between greater use of retail clinics and higher plan utilization. Treatment for low-acuity conditions drove a $14 increase per member per year. But the study did not reach a clear conclusion about whether the uptick in utilization was ultimately good or bad; it could reduce physician or hospital visits in the long term, while costing payers more in the short term. Millennials exhibit stronger preferences for retail clinics than older generations, according to a PNC Health survey. As the generation matures, it will be important to balance the convenience of these sites with the new levels of service consumption they encourage. Access to personalized recommendations, as well as public reviews, is a defining feature of the current media landscape. Platforms from Netflix to Rotten Tomatoes have conditioned millennials to expect such easily available information before they make any major decisions, with healthcare no exception to this rule. Social media sites such as Facebook, Twitter and Snapchat have become important resources in the search for healthcare guidance. PricewaterhouseCoopers (PwC) found that 80 percent of 18-24 years olds (in 2012) were comfortable sharing health information via social media, and 90 percent were inclined to trust medical advice appearing in their social feeds. More than 40 percent have also consulted health-related reviews on social media or other online channels when making a decision about medical care. Response time was an important metric for individuals using social media for another key purpose – scheduling appointments. Three-fourths expected a response within a day. Millennials often rate their customer experiences online, and that includes healthcare interactions. We should note that not all social posts are equally regarded. More specifically, the PwC survey revealed much greater faith in content from providers (trusted by 61 percent of respondents) than from drug companies (37 percent). A similar gap separated the two on the subject of how willing respondents were to exchange information with these groups, although no explanation was given for the difference. Mobile-friendly experiences might also help improve the perception of these organizations in the eyes of potential patients who do extensive research before making a visit. The number of respondents to the annual Makovsky Pulse of Online Search Survey claiming to have done treatment research online climbed from 24 percent in 2015 to 29 percent in 2016. The 2016 edition of the survey also found that 51 percent of millennials were responsive to advertising across multiple channels, although TV remained the most influential one. Millennials in particular are more likely than other generations to trust celebrity endorsements of products or treatments and to consult Wikipedia instead of other sources around the web. As we have seen, millennials are influencing the healthcare sector in ways beyond the adoption of new IT hardware and software. 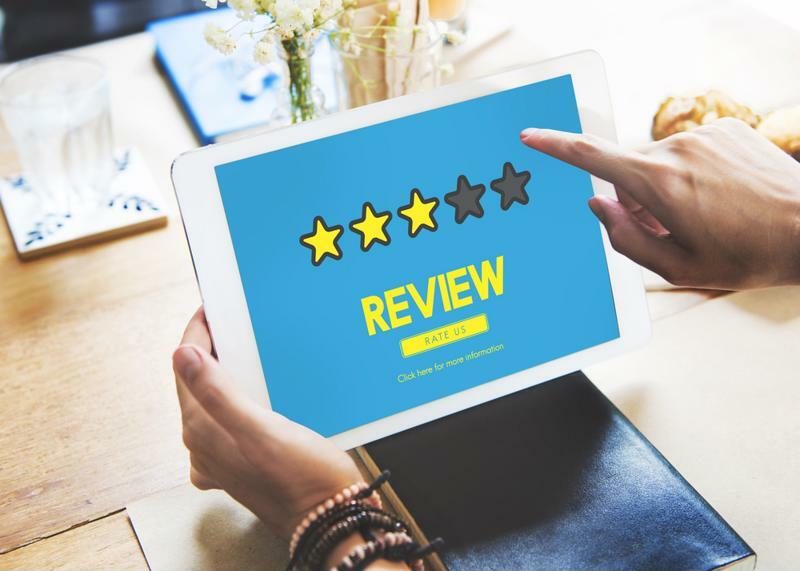 They have been pivotal to the rise of retail clinics and the growing importance of online reviews and preliminary research before visiting a provider. Millennial response to celebrity endorsement has also expanded the audience and reach of healthcare influencers who previously would have been limited to an industry-specific audience. In this rapidly evolving environment, it is essential for insurers to review their strategy and assess how well they are fulfilling millennials’ expectations. The utility of the solutions explored in this article will only increase as millennials age and put additional pressure on both private and public payers. We will explore this issue and others – such as the evolution of the healthcare workforce to accommodate millennial needs – in the fourth and final part of this series.